Guaranteed to trouble any one, left, right, center or head in the sand, with confidence or certainty in his or her own opinions. 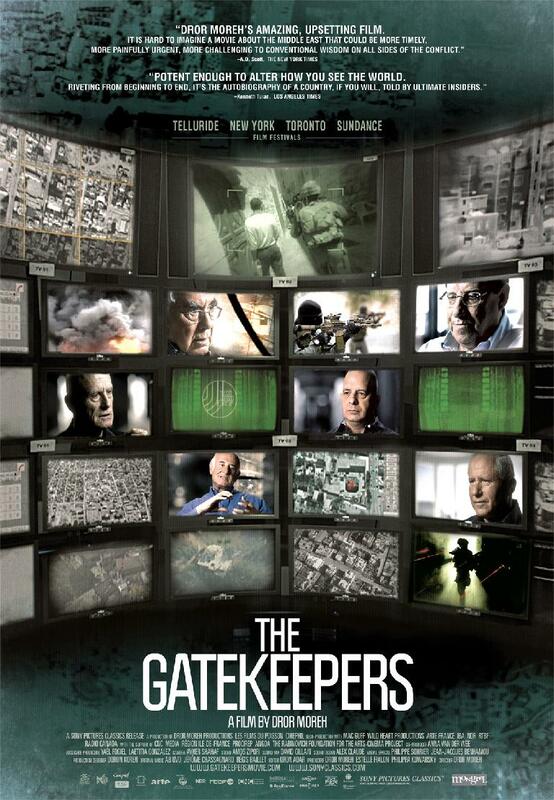 The most dramatic political documentary in years. 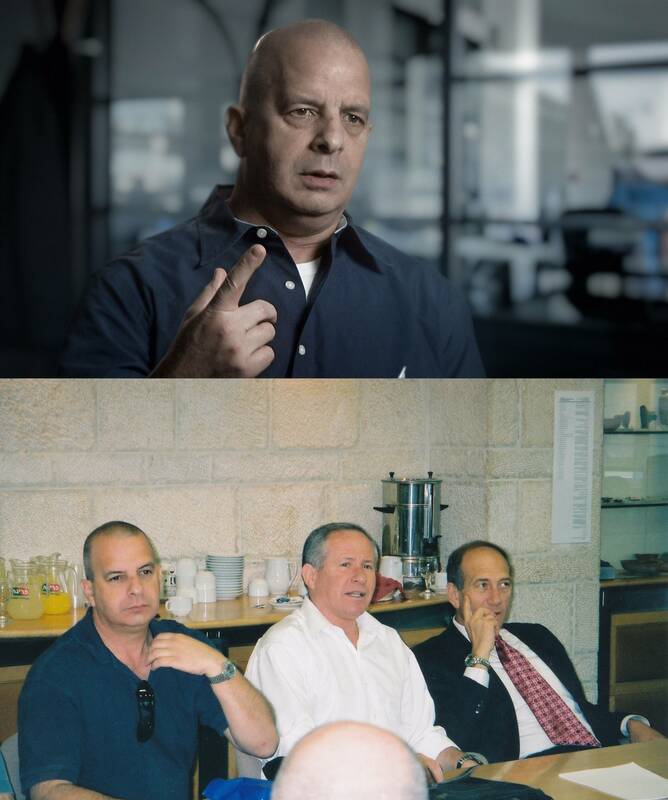 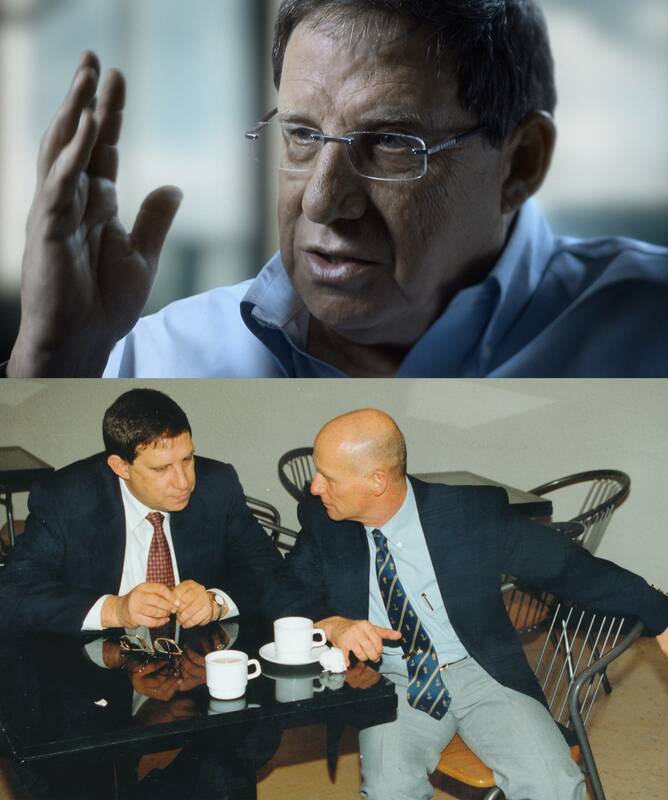 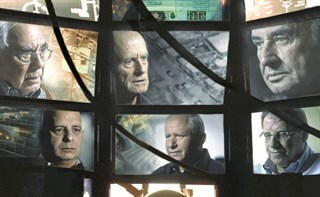 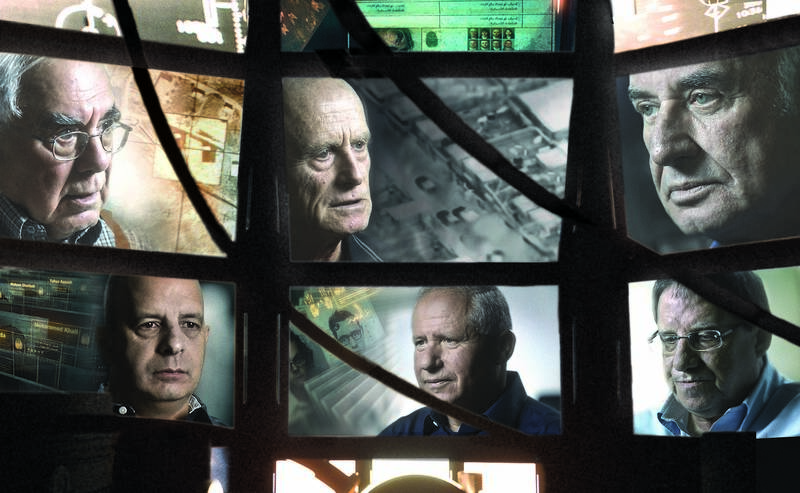 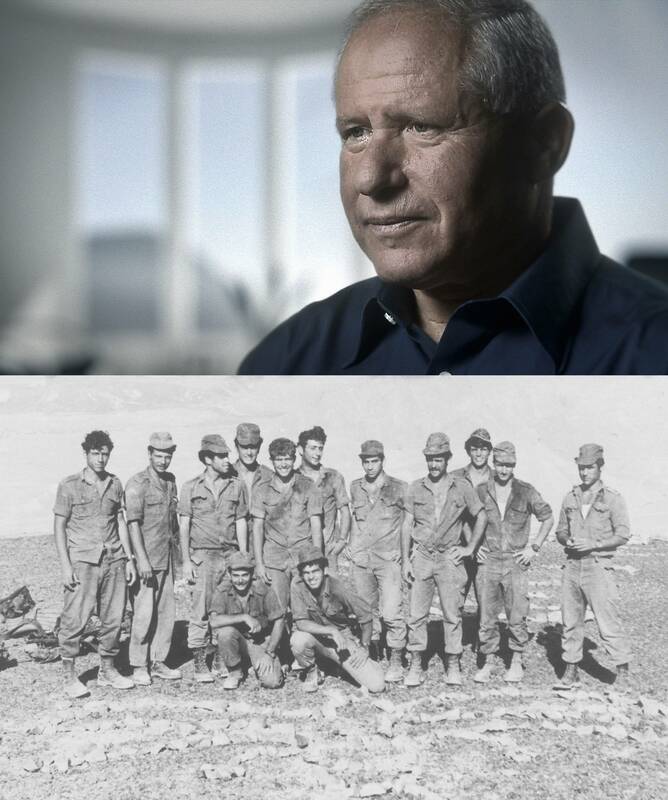 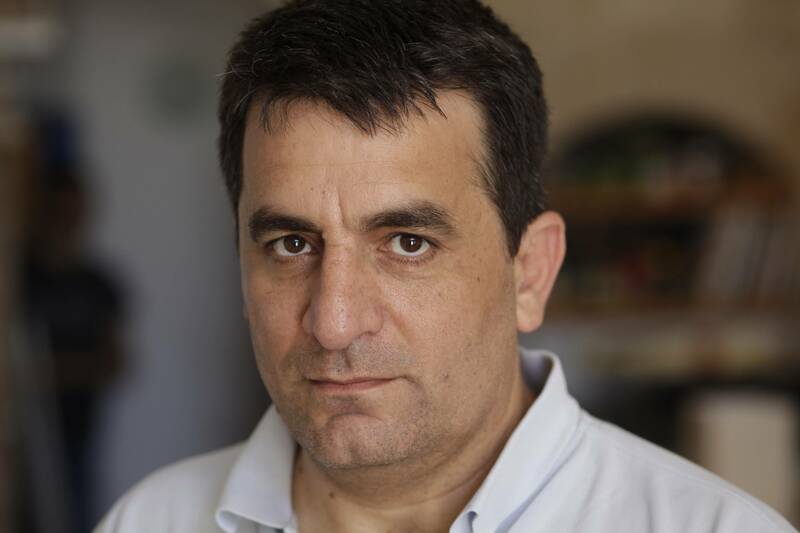 Ninety hours of interviews with six former heads of Shin Bet (Israel’s top security agency) are condensed into a thought provoking, informative, and insightful documentary that examines Israel’s counterterrorism operations. 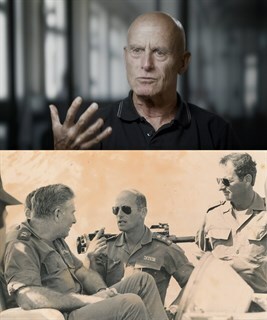 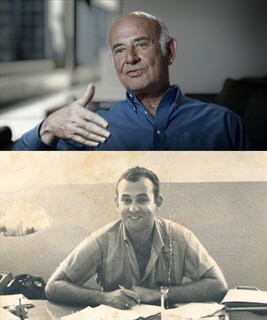 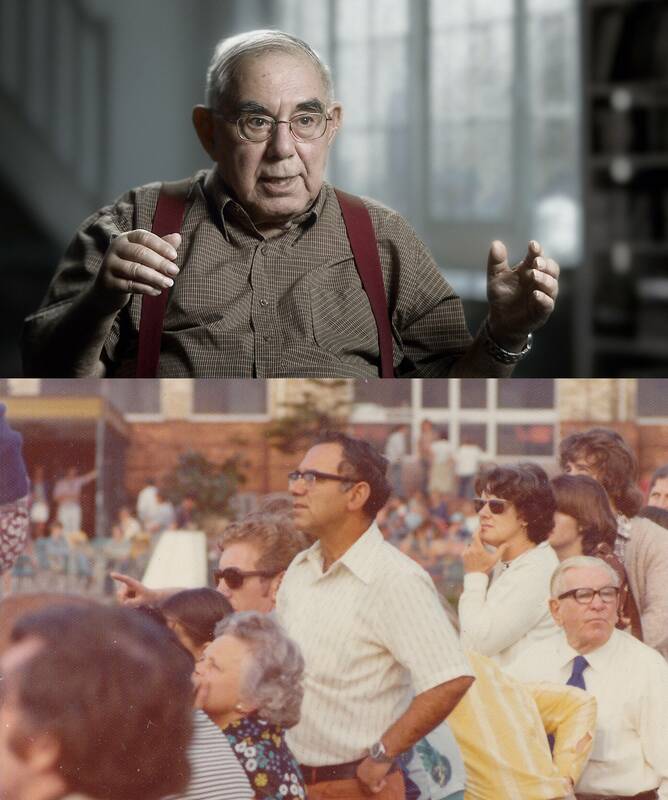 The visually captivating documentary sheds light on the decision making process of these men as well as the morally ambiguous world in which they functioned; all within Israel’s political climate and historical context.